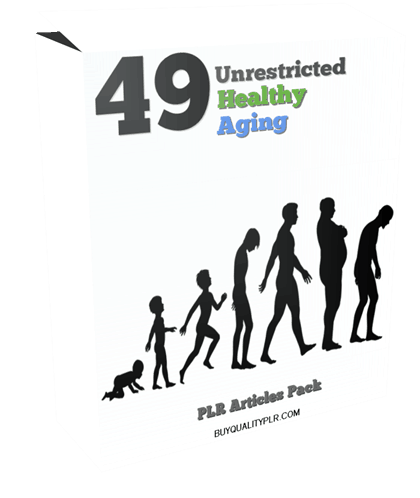 In this PLR Content Pack You’ll get 49 Unrestricted Healthy Aging PLR Articles Pack with Private Label Rights to help you dominate the Healthy Aging market which is a highly profitable and in-demand niche. 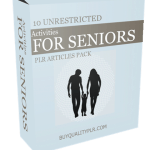 These Healthy Aging PLR articles are available in Text file format and can be downloaded instantly after purchase. 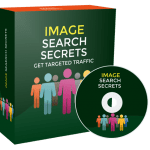 What Can You Do This Healthy Aging PLR? 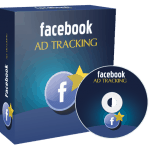 Stress can take over our lives making it harmful to your bodies and brain as well. 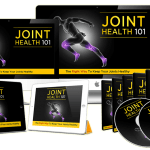 There isn’t any way a person can relieve all stress but we can decide what can be eliminated and concentrate on what you can do to relieve the rest by bring pleasure to yourself. It is very important that you don’t let stress take over your life. Stress causes depression easier as we grow older. 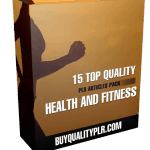 How to Purchase This Healthy Aging PLR Pack? 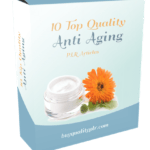 We will only be selling 50 copies on this Healthy Aging PLR content pack, so don’t waste any time and grab your PLR license while it’s still available for sale.